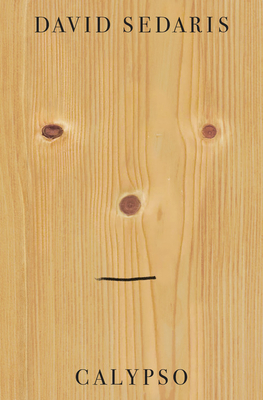 Funny as always, but poignant too, David Sedaris is back with a new collection of essays. His family looms larger in this book. As his father ages, Sedaris gathers his family for vacations at the house he has bought near the Carolina coast. Along with his usual sharp observations about store clerks, his fitbit, and life with Hugh, he opens up about the loss of his mother and his sister Tiffany. Whether you chose to read it yourself or listen to him read it to you (on CD or Libro.fm download), you will find yourself making time to stay with it just a little longer.